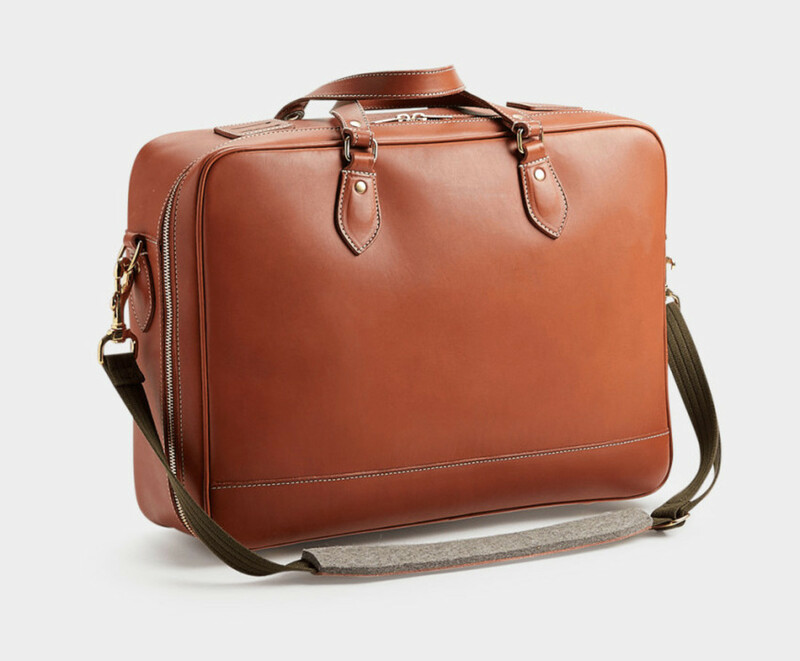 A spacious and stylish option for light packers. Light packers looking for a simple yet luxurious option for short trips will have everything they need in the new Three-Day Brief from Best Made. 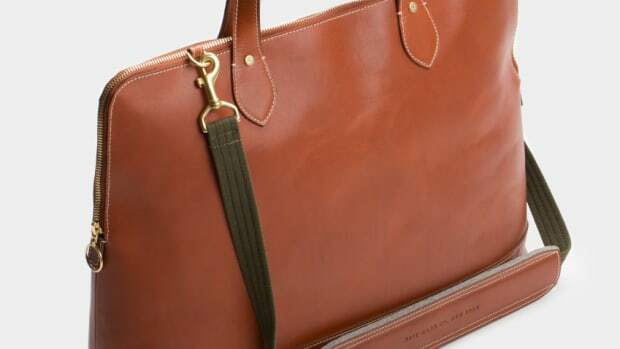 The bag features vegetable-tanned Italian calf leather with 16L of storage, solid brass hardware, and an olive, water-resistant lining that perfectly complements the tan leather of the exterior. 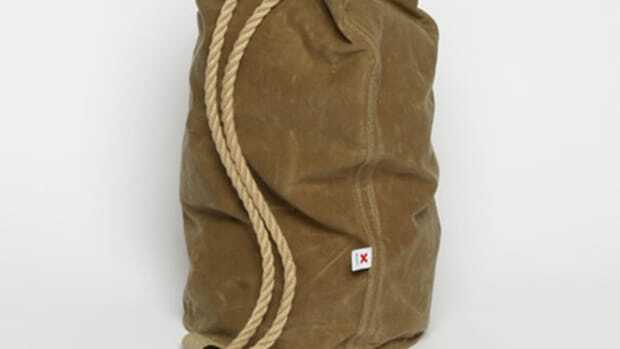 You&apos;ve also got a shoulder strap in an olive-colored material with a felt shoulder pad for comfort. 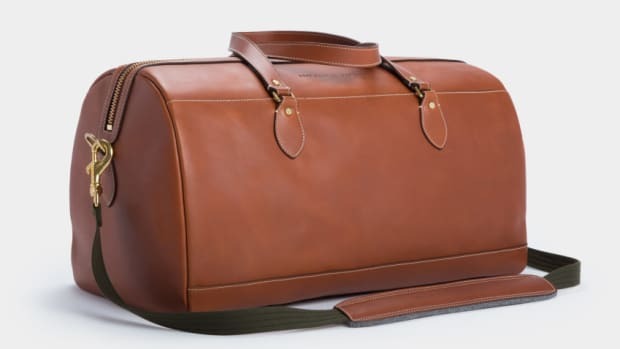 It's what every leather duffle should be.